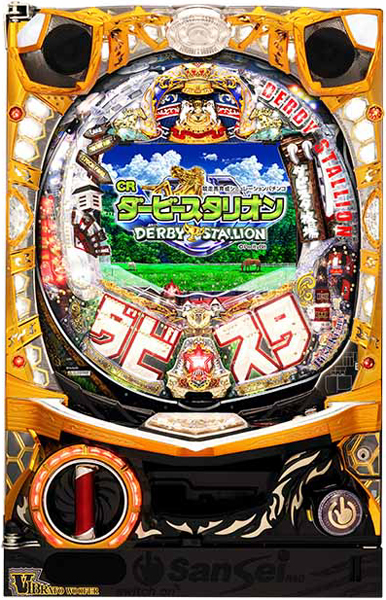 The popular horse race simulation game “Derby Stallion” will come out soon! With the equipped “Pachi Plus” component, you can name and raise your own horse for the races. Care for your strongest horse and win the! jackpot!